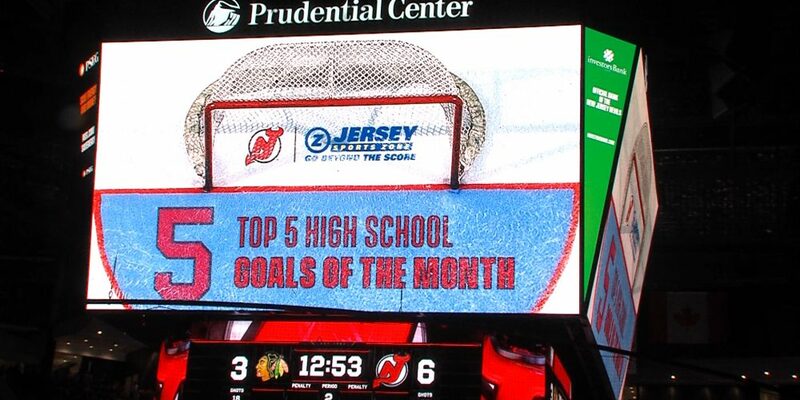 Another tremendous month of NJ high school hockey highlights has ten nominees for the JSZ/New Jersey Devils January goal of the month. 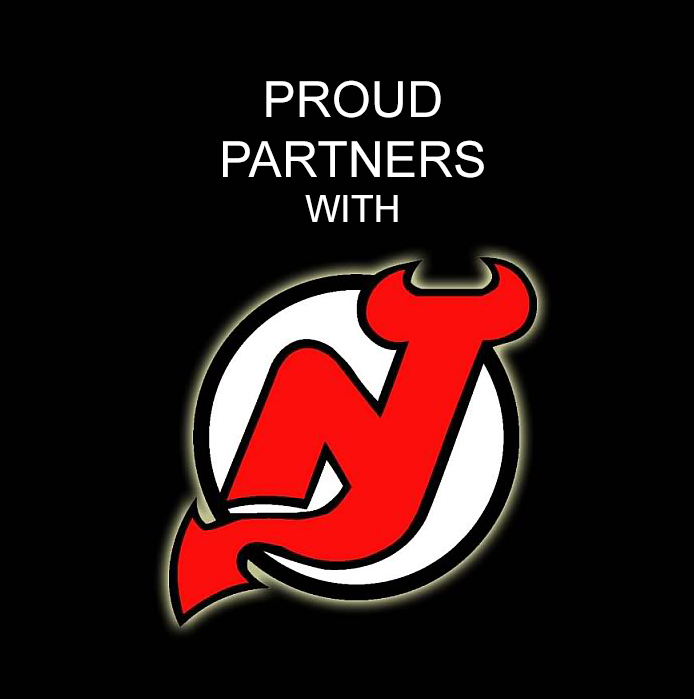 Jersey Sports Zone is excited to team with the New Jersey Devils for a second straight year to honor outstanding highlights from New Jersey high school hockey. We’re asking your vote for the top hockey goal of January captured by JSZ cameras. We have 10 great nominees from all around the state. Our poll stays open through Thursday at 3:00 pm. The winner of the poll will get one of our 5 spots for our plays of the month segment. The other four slots are selected by the Devils and JSZ staff. 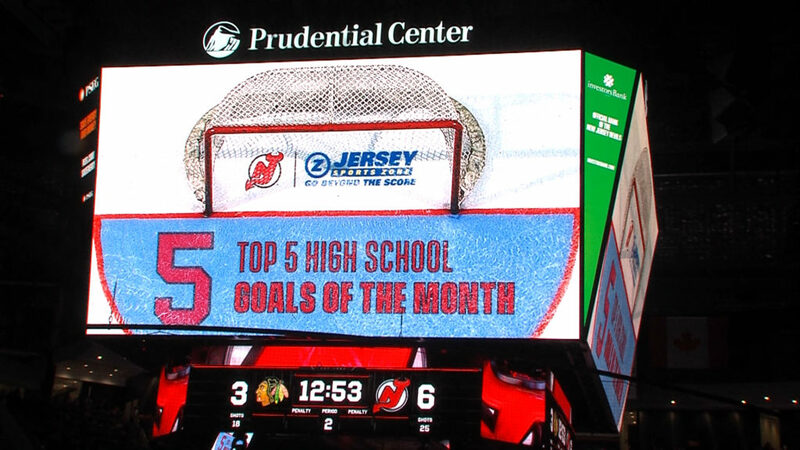 Our Top 5 goals for January will be honored during the Devils game against the Buffalo Sabres at the Prudential Center on February 17th. Watch some great goals and cast your vote!